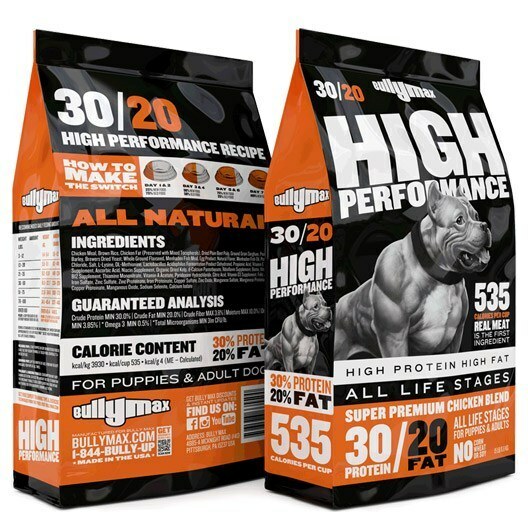 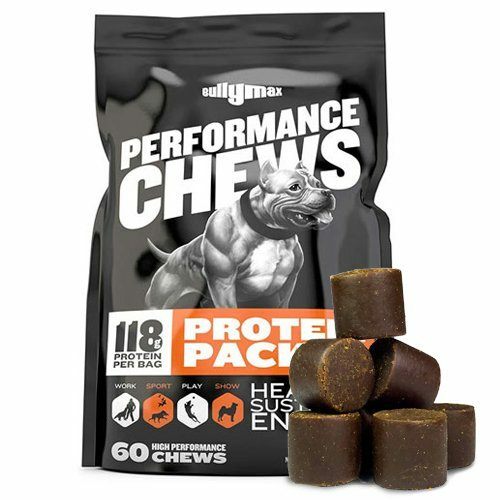 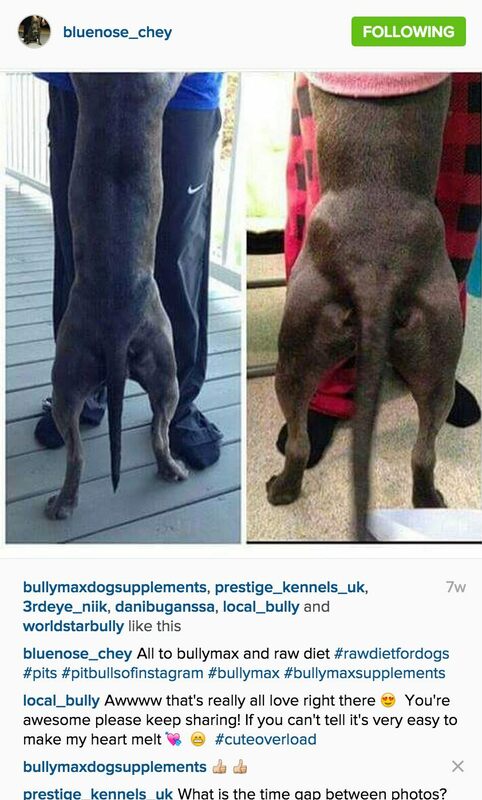 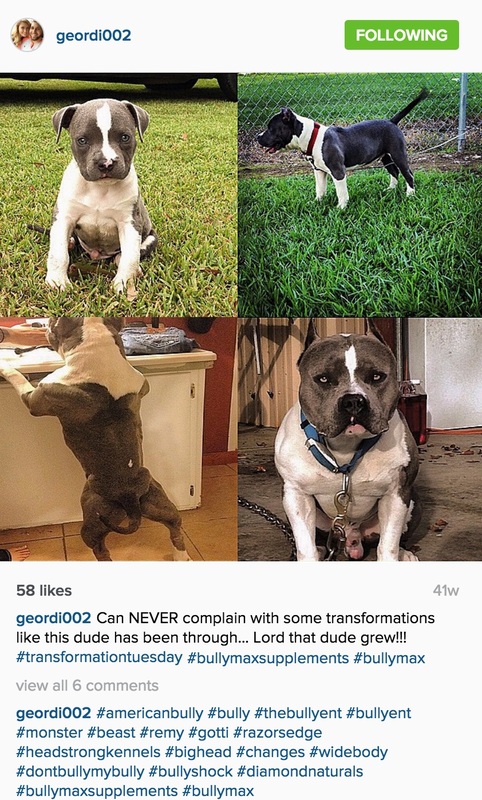 Real Dog Owners, Real Results. 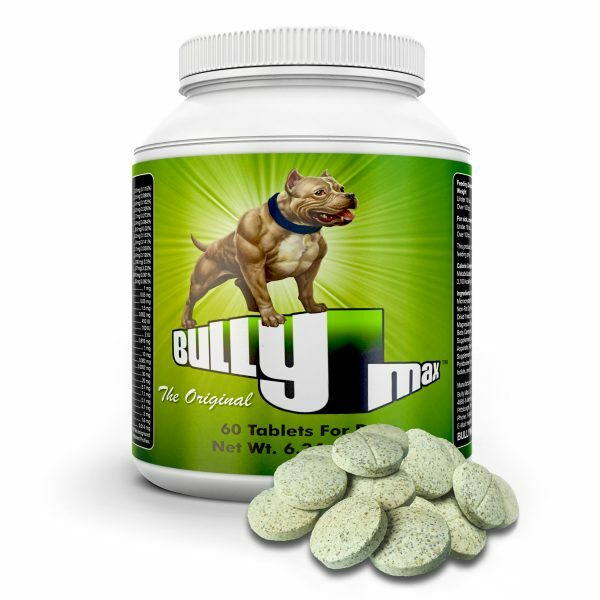 If it doesn’t say Bully Max, don’t expect these results. 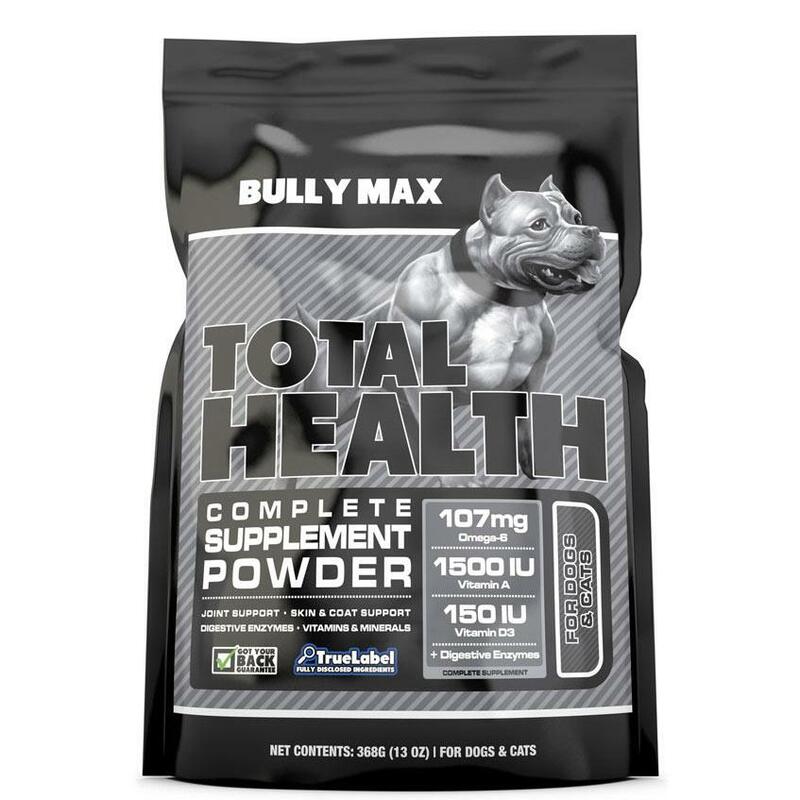 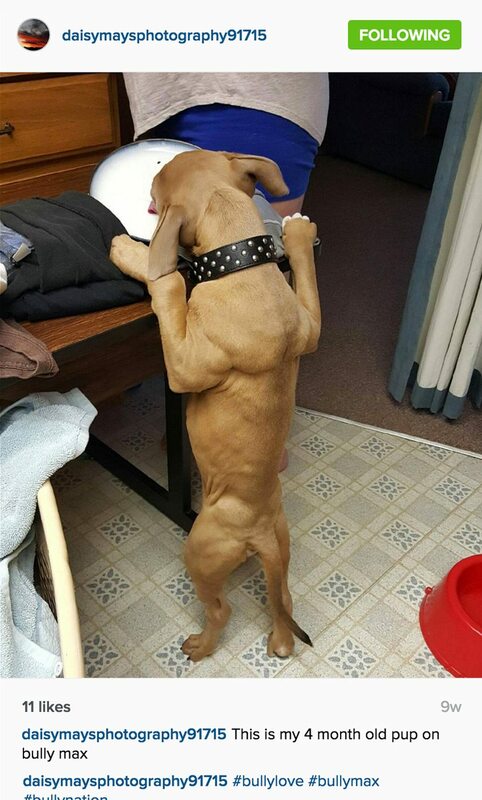 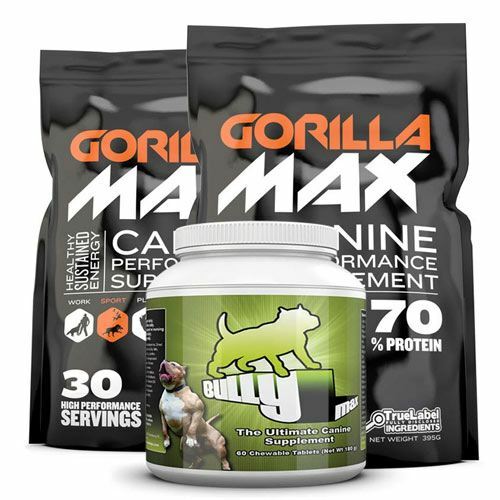 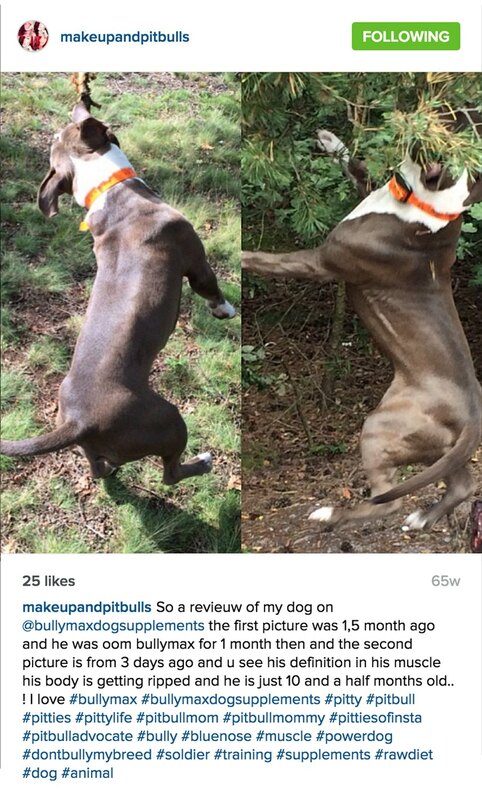 This pup is just 4 months old on Bully Max. 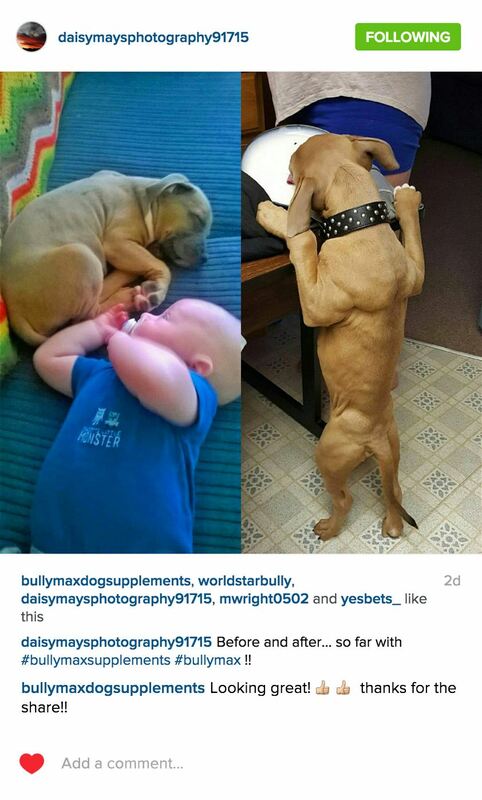 Bully Max before and after. 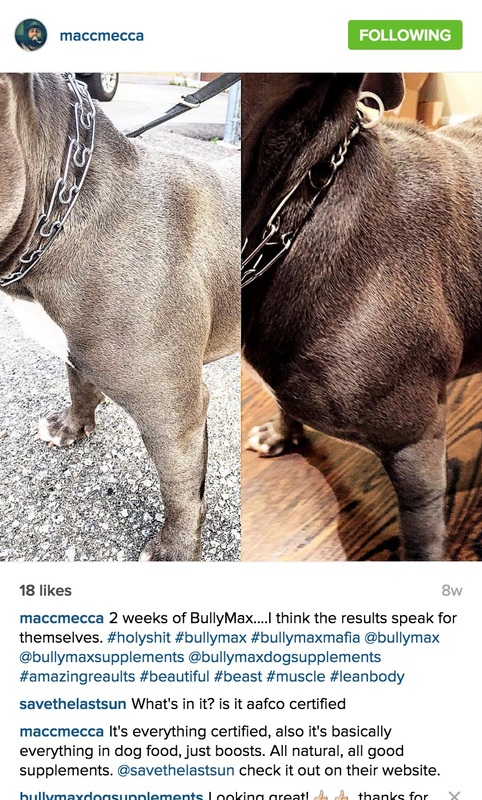 Just 30 days on Bully Max and already showing amazing results.